As President Donald Trump prepared for his first address to the U.S. Congress, the White House on Sunday sought to fend off the latest calls for an independent probe of Russian efforts to impact last year’s U.S. election and any ties between Moscow and the president’s inner circle. “We are extremely confident that, whatever review, they are all going to come to the same conclusion: that we had no involvement in this [Russian electoral meddling],” said White House spokesperson Sarah Sanders on ABC’s This Week program. Earlier, Republican Congressman Darrell Issa of California joined Democrats in calling for a special prosecutor insulated from Attorney General Jeff Sessions, a close Trump confidant. “Sessions … was on the campaign and was an appointee,” Issa said on HBO’s Real Time with Bill Maher. “You’re going to have to use the special prosecutor’s statue and office to not just recuse [Sessions], you can’t give it to your deputy [either]. “We need to investigate their [Russian] activities and we need to do it because they are bad people,” the lawmaker added. 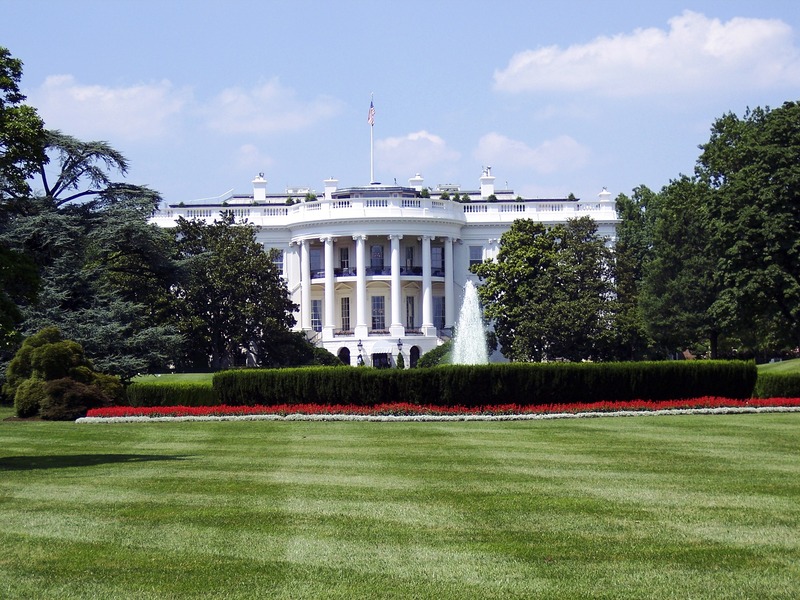 The White House said Americans have more pressing concerns. Several Republican-led congressional committees are already probing Russian activities, along with the Department of Justice. However investigations unfold, Trump has not hid his anger about a controversy that refuses to die or the news media’s coverage of it. U.S. intelligence services have concluded Russia intervened in the U.S. election by hacking into Democratic National Committee emails and leaking them, as well as pushing fake reports aimed at hurting the reputation of Democratic presidential candidate Hillary Clinton. Earlier this month, National Security Advisor Michael Flynn resigned following reports he misled Vice President Mike Pence and other White House officials about his frequent contacts with Russian Ambassador Sergey Kislyak during the transition period before Trump’s inauguration.